It's time to switch up the way you do recruiting and embrace processes that may be out of your comfort zone. 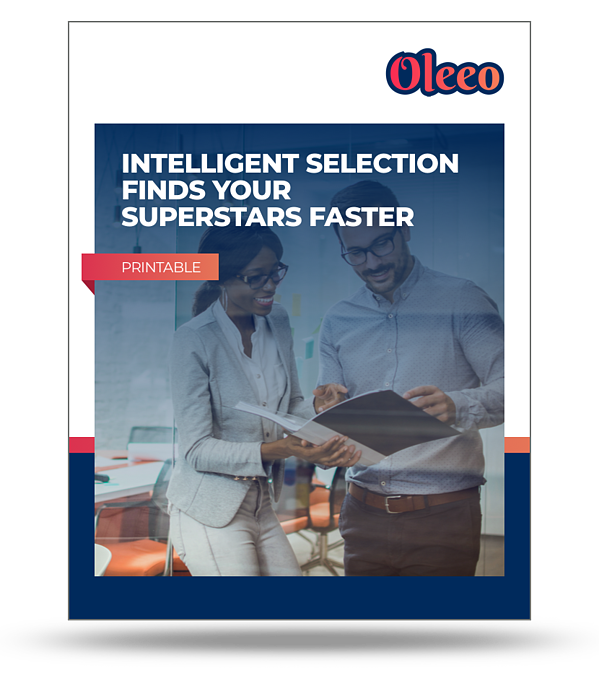 Check out this quick list about how Intelligent Selection can find your superstars faster! What will you learn in this printable?